Pool Craft is a full service swimming pool company that specializes in all aspects of pool planning, installation and backyard design. 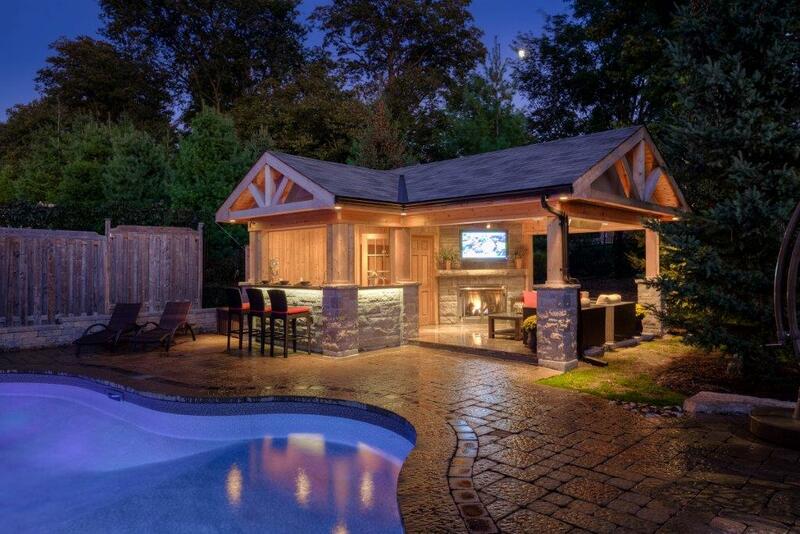 When you select Pool Craft to assist you in producing your picture-perfect backyard setting you will be working with award winning landscape architects and designers that will be with you every step of the way to ensure the project runs smoothly. The company was established in 1974, and in the Fall of 2007 Pool Craft changed ownership and is currently owned and operated by Jason Mitchell and Jim Perkins. Pool Craft, is a versatile company specializing in pool construction, renovations, liner replacements, safety cover installations, salt systems, weekly service, openings and closings, equipment repairs and leak detection. We have a newly renovated full service retail outlet that carries a wide selection of Pool accessories and products to make your Swimming Pool season more enjoyable. 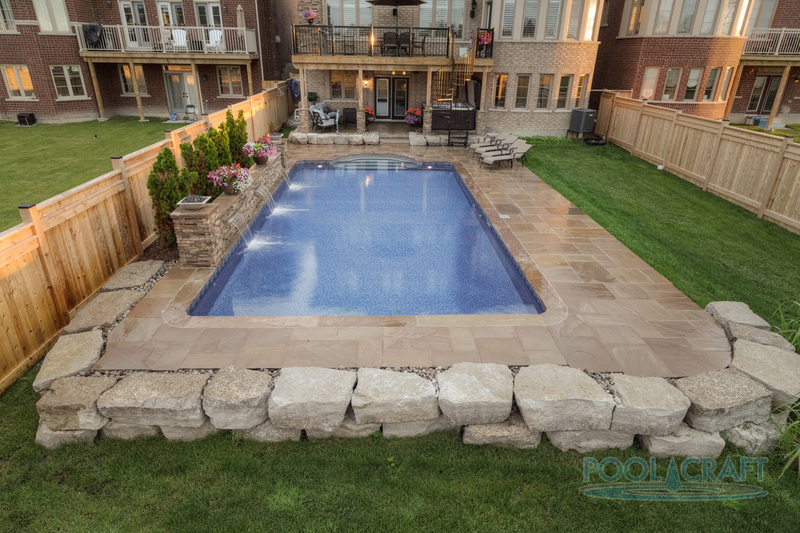 Pool Craft is a company committed to building and servicing swimming pools at a competitive price without compromising quality or our integrity. Building and maintaining long-term relationships by offering superior customer service, high quality products, timely service and a great experience are elements that separate Pool Craft from our competition. The name and reputation of Pool Craft is based solely on our customers’ positive experience and a commitment to after sales service.